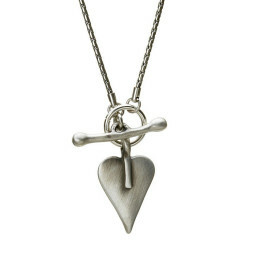 The Danon Jewellery Silver Mini Heart Necklace is the perfect necklace for any occasion. 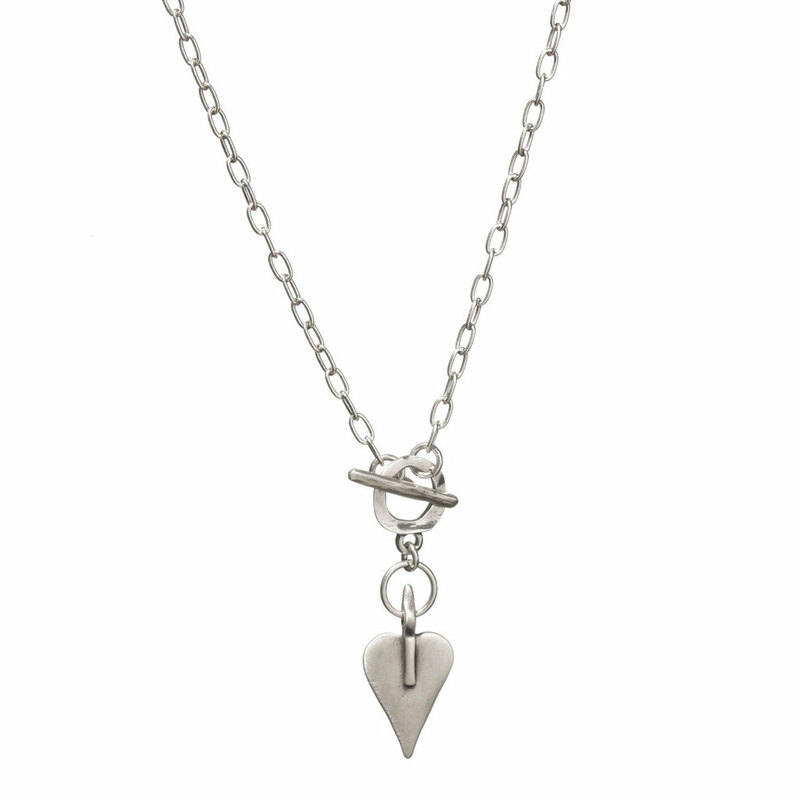 Featuring Danon’s silver signature heart on a medium silver chain making it one of our best selling necklaces! 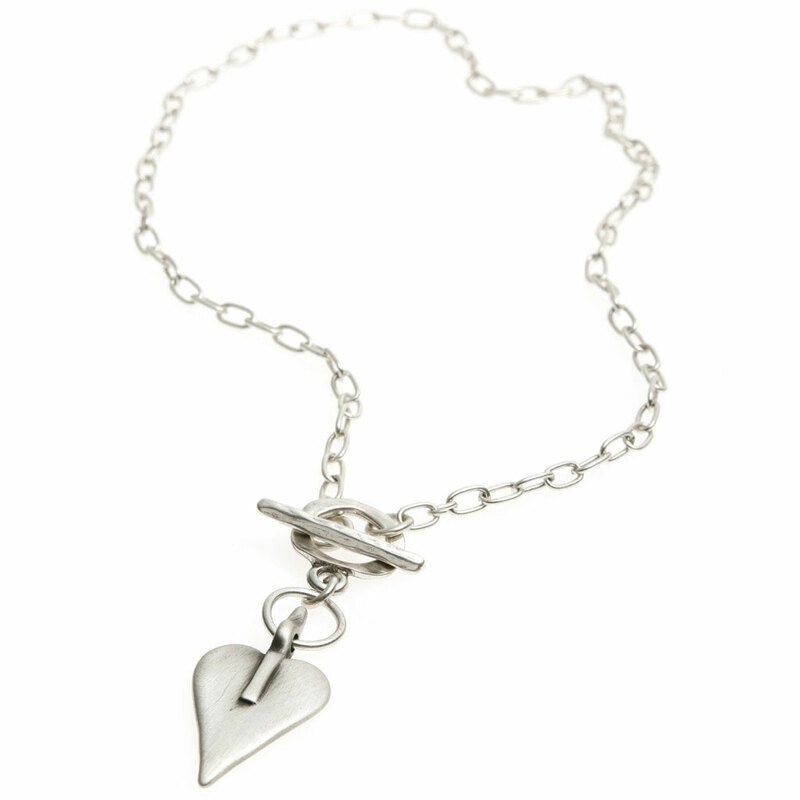 This necklace fastens with a T bar at the front and measures 44cm in length, the heart measures 3.7cm long by 2cm wide. Designed and individually handmade with attention to detail and beautiful finish it is an extremely tactile necklace – you’ll love it!. 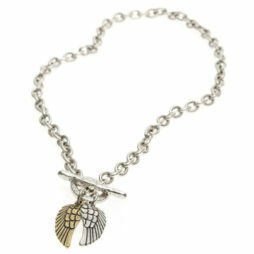 Danon jewellery is plated with sterling silver and then specially treated to assure optimum lustre and durability. 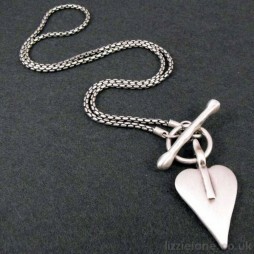 Your Danon Silver Mini Heart Necklace is supplied to you from Lizzielane carefully presented in one of our beautiful Danon gift boxes – making an ideal gift for you or friends. The Danon Jewellery UK collection has been designed for you with matching bracelets, bangles, rings and earrings. 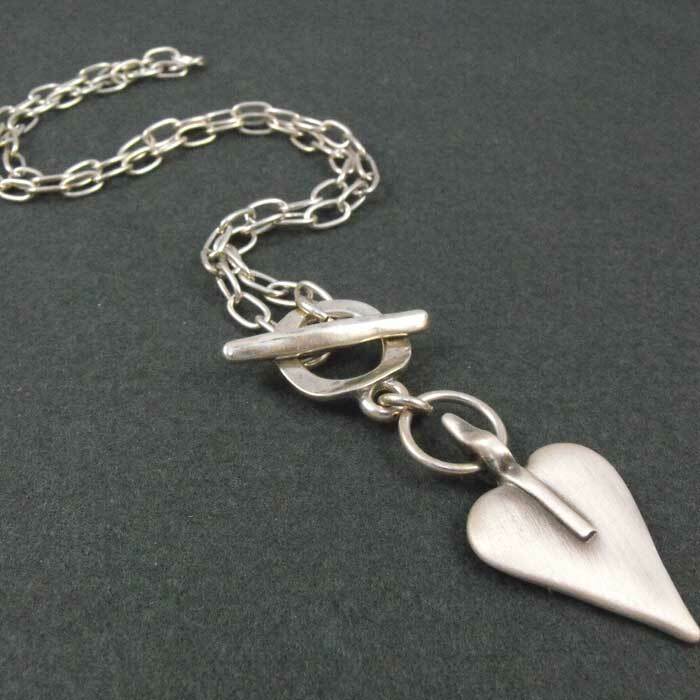 We suggest the following pieces to wear with your Danon Silver Mini Heart Necklace; the Danon Silver Mini Heart Bracelet, the bangles and earrings which are all available here at Lizzielane. Josef Danon initially created Danon Jewellery during the mid 70’s in Israel’s Tel Aviv. From a small family managed work shop they have accomplished global recognition and their jewellery designs is now popular around the world. 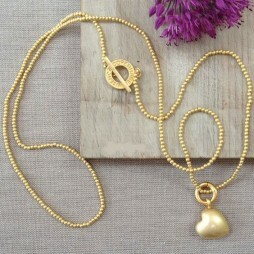 Danon are experts in only one element: producing jewellery as well as gifts that individuals desire. Still manufactured in Israel’s Tel Aviv by the Danon company, their focus on fine detail and design is just what makes their jewellery so distinctive and desired. Being stylish, attractive and exceptional, Danon’s styles are very wearable and likewise very affordable – Proof that the best craftsmanship need not cost the planet. Danon is associated together with the most desirable design and style in addition to quality that is merely splendid. Danon have in recent times created collections that in addition to utilizing the very latest and up to date manufacturing processes, have actually all been hand made to provide each piece a individuality that we have come to associate with Danon Jewellery. 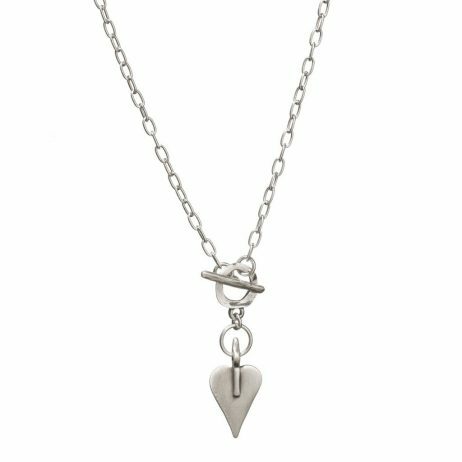 Valentine's Day Gifts, Danon Jewellery, Danon Necklaces, Danon Signature Heart Collection, Gifts £40 - £50, Necklaces, Wedding & Bridal Jewellery.